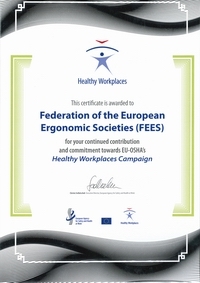 On behalf of the Federation of European Ergonomics Societies Reinier Hoftijzer attended the CEN/TC 122 Ergonomics meeting 4 and 5 May 2015 in Prague. 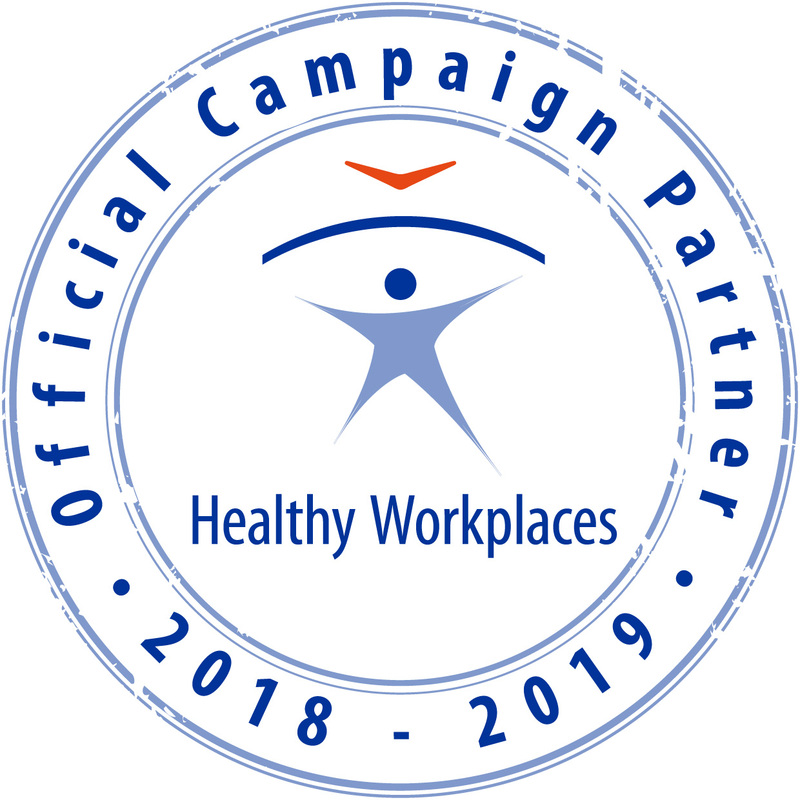 Benchmarking & exchange of good practices in OSH Healthy Workplaces Campaign Partner event, like every EU-OSHA events offer good opportunity to promote and represent ergonomics in European level. 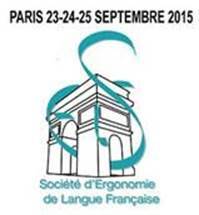 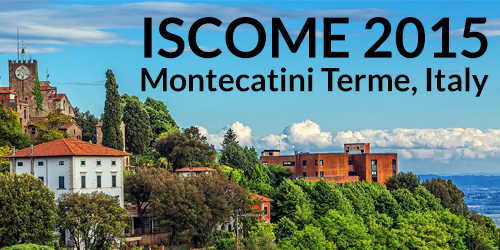 The registrations for the 19th Triennial Congress of the International Ergonomics Association is now open. 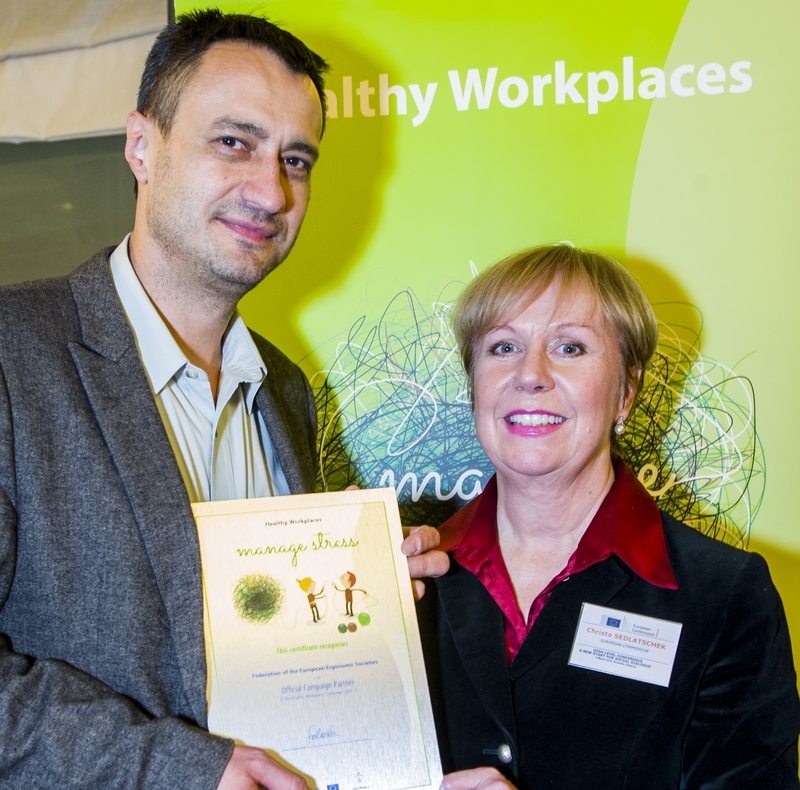 Guiro Van Duren and Sylvain Leduc signed a Memorandum of Understanding on 18th November 2014.